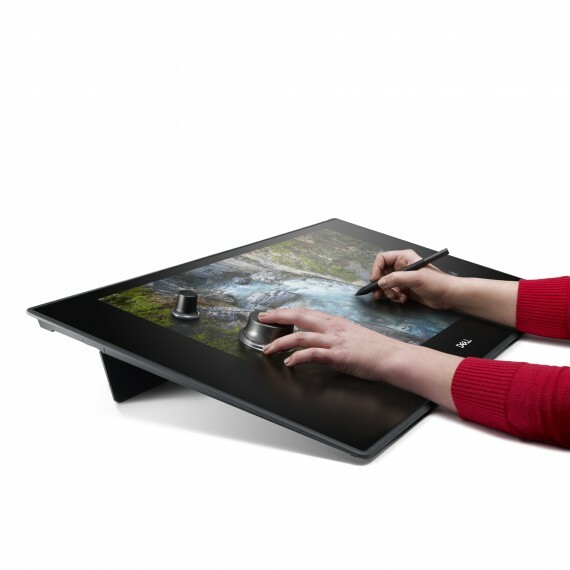 Dell Canvas represents a paradigm change in how the creative world interacts with software and hardware through the power of See and Do interactivity. This interaction affords dedicated software and hardware experiences for content consumption and content creation, with an emphasis on pen, touch and totems. The design team, partners, and ISVs, created supporting software enhancements that make the natural user interface (NUI) friction-free.